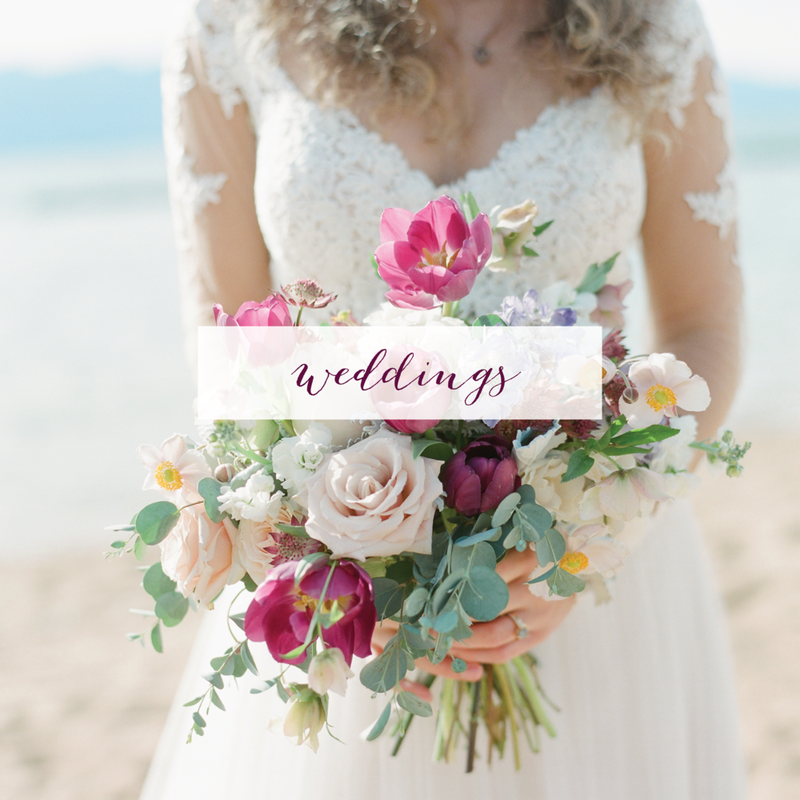 Twine & Dandy is a full service florist located in South Lake Tahoe, California. 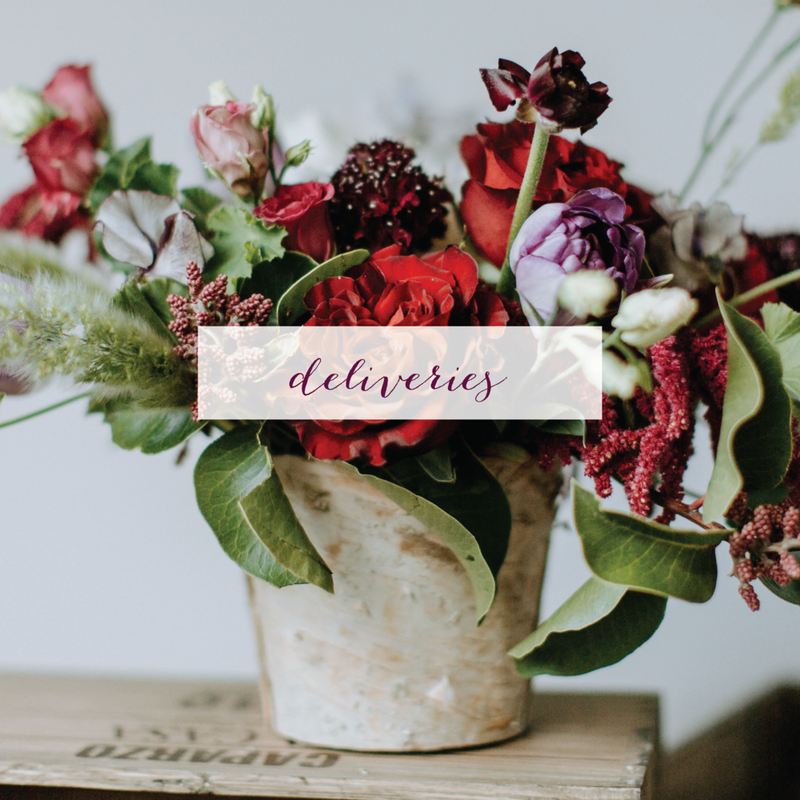 We provide a range of offerings, from decor for weddings, formal or casual events, deliveries, decor for the home or office and even teaching workshops! We'll work closely with you to grow your vision to life because we're undeniably passionate about flowers.